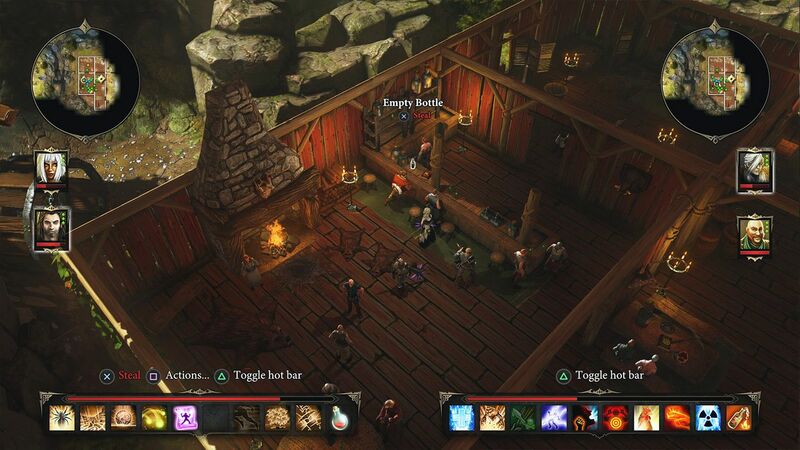 all kinds of fantastical creatures, and discover tons of desirable items. 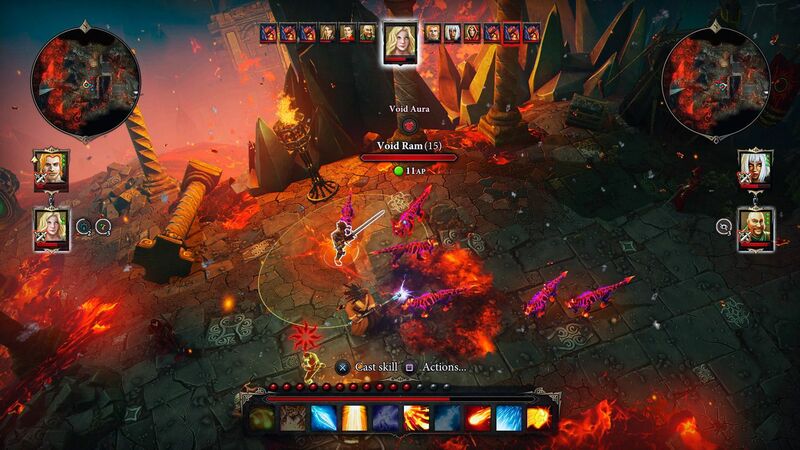 * Classless creation lets you design the character of your choice. 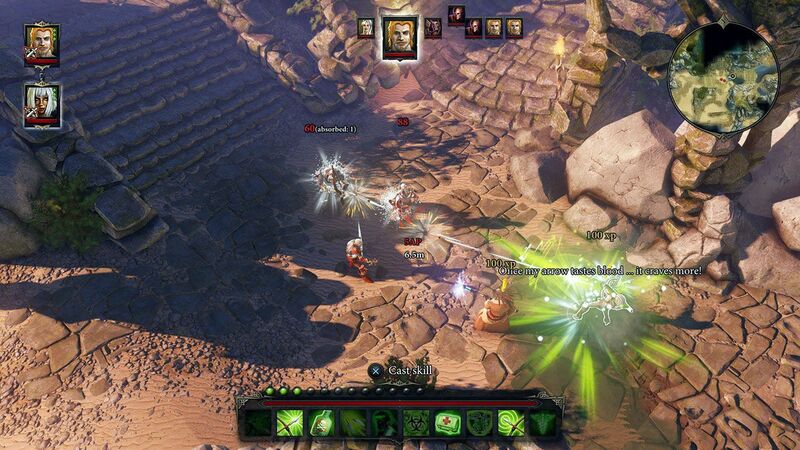 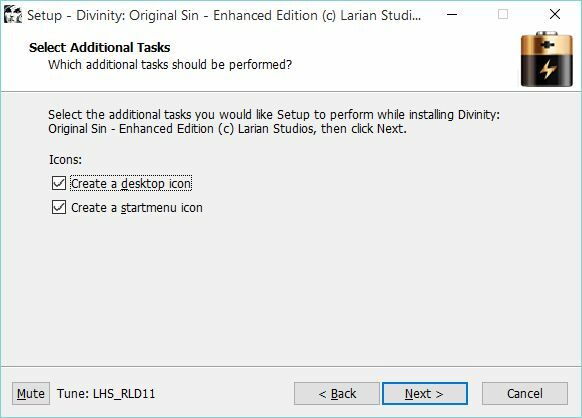 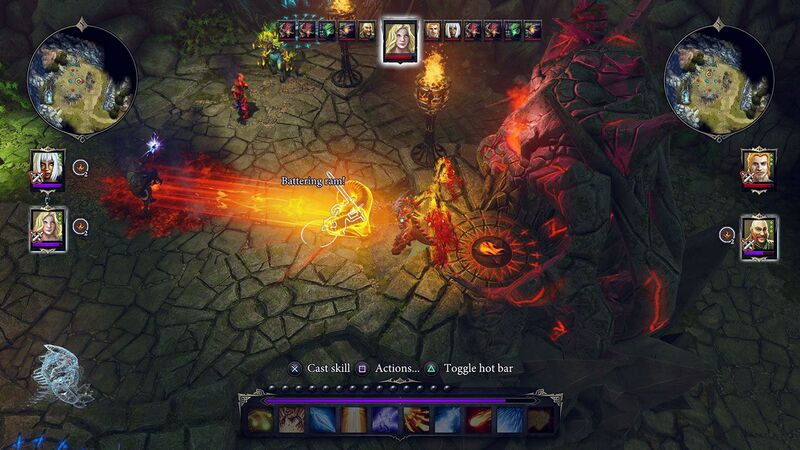 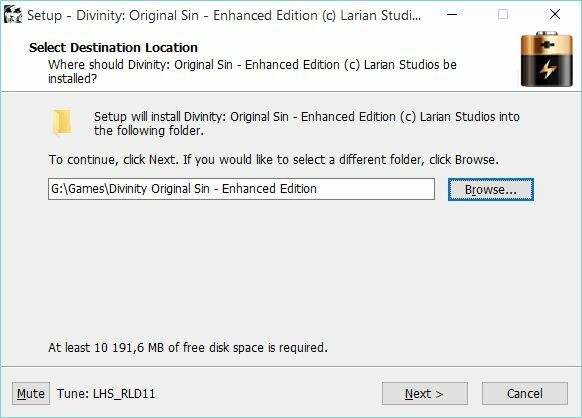 Для установки русского языка копируем содержимое папки Localization в "..\Divinity Original Sin - Enhanced Edition\Data\Localization"